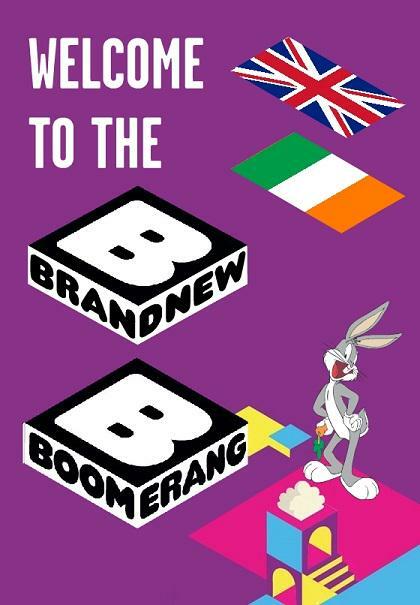 Today (16/02/2015), Boomerang UK & Ireland rebranded, to mark the occasion I recorded a continuity at 6am, this is when the rebrand happened and when Boomerang suddenly changed. Also, Boomerang Germany rebranded today, which means the rebrand rollout in Europe, Middle East and Africa is now complete. 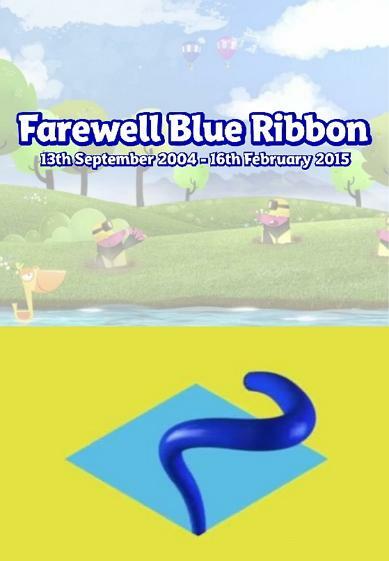 Boomerang Thailand is the only feed using the old blue ribbon branding left in the world. Oh, cool! You seem to edit the new Boomerang logo good! Even gooder than me! Say, can you make a variant of the Boom logo with the word “Waitwut” instead of Boomerang and replace the B with a W? It would be really funny if you did. Nevermind, I did one myself.